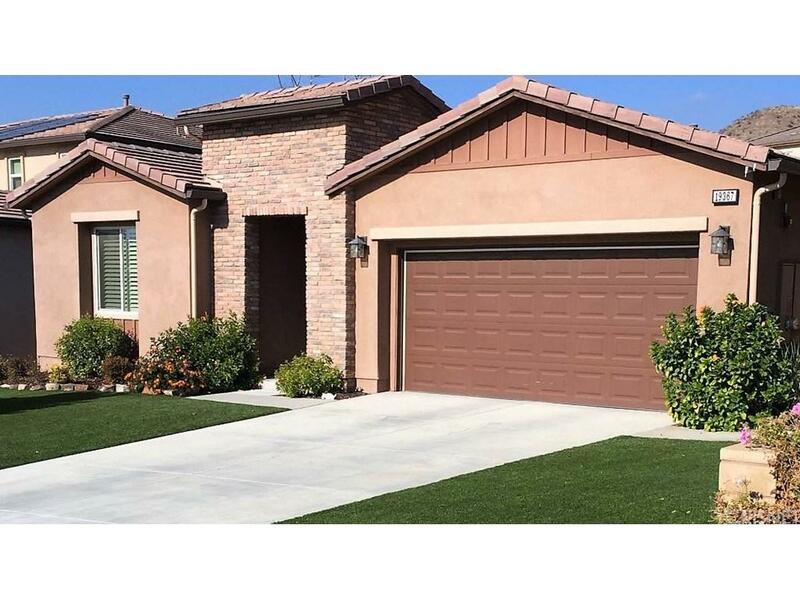 Beautiful spacious Santa Clarita single story home, on cul-de-sac. No Mello Roos! Quiet new neighborhood situated off of Plum Canyon Road. 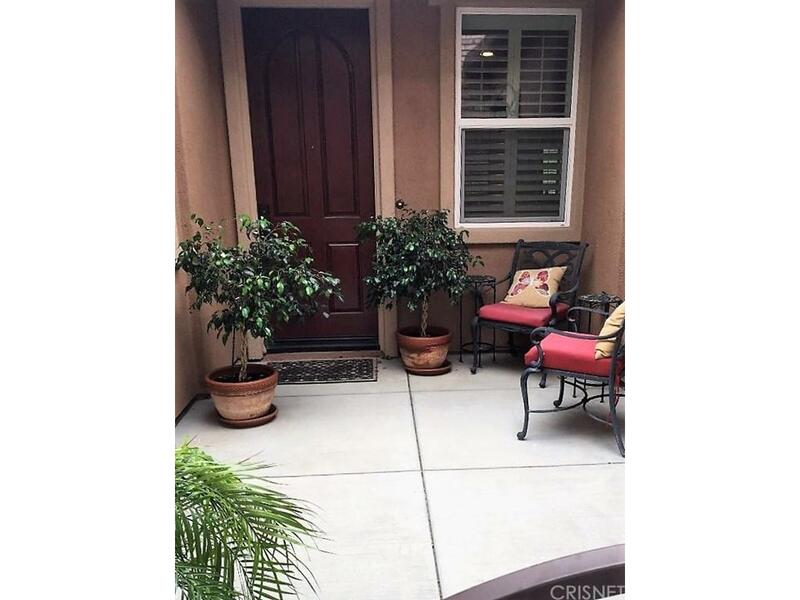 Charming private front entry courtyard with gate, gorgeous open floor plan features a magnificent kitchen with stainless steel appliances, granite countertops, and a large center island with sink. Tremendous Formal Dining room and Living room great for family entertaining. Master Bedroom includes vast walk- in closet and private bathroom. 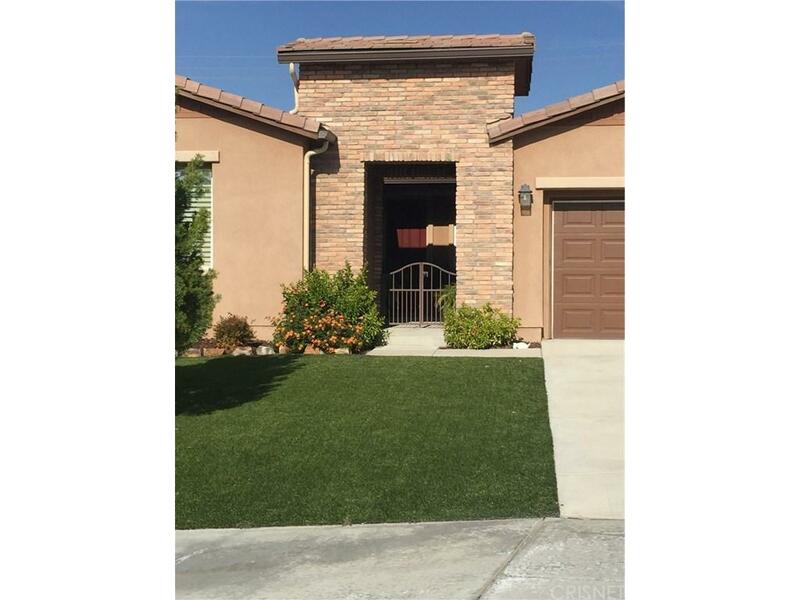 Enjoy the energy saving solar panels, the cozy covered patio with fireplace, and fully landscaped front & backyard with superb synthetic grass. Located near restaurants, grocery stores, schools, and Westfield Mall (La Cocina, Albertsons, Trader Joes, Lowes, Starbucks etc.). 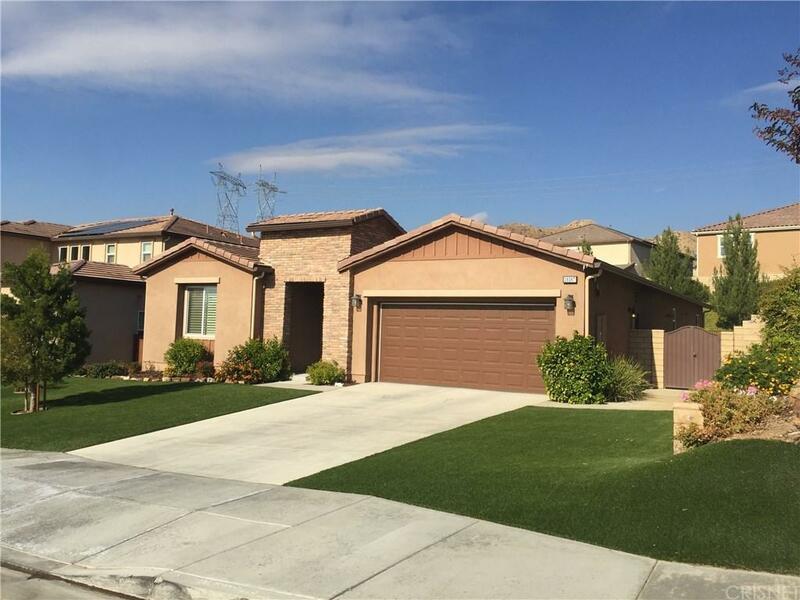 Sold by Camaron Thompson BRE#01937234 of Lionsgate Real Estate Group. Listing provided courtesy of Ruth Quezada DRE#01937234 of Keller Williams North Valley.